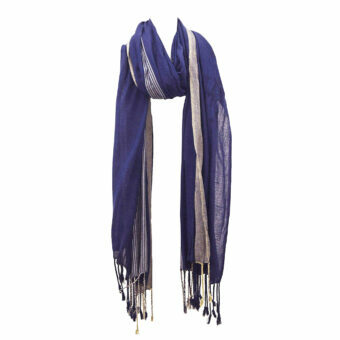 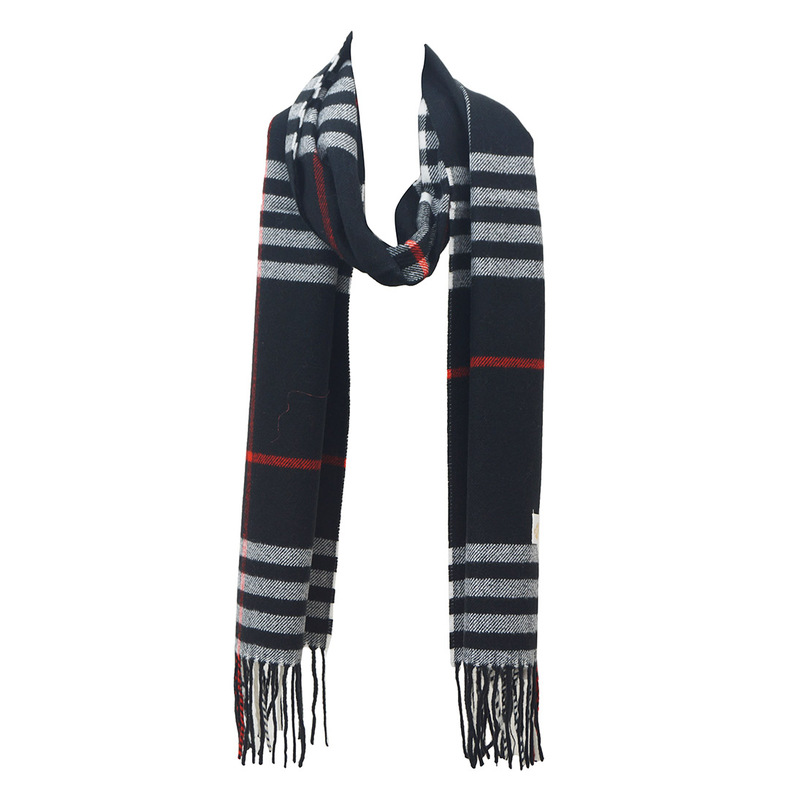 Mens Summer Scarves Manufacturers ,Exporters - KK Fashion Exports. 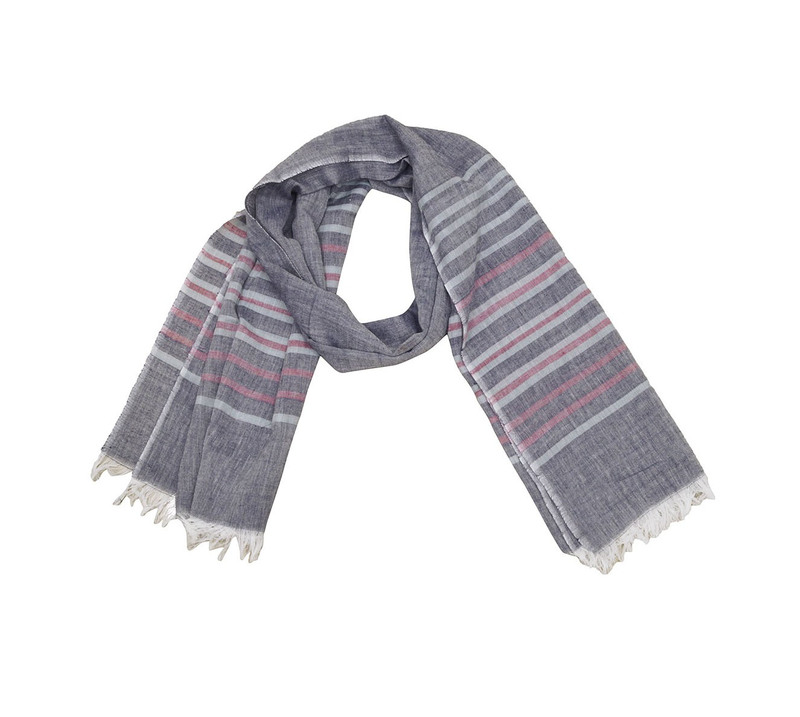 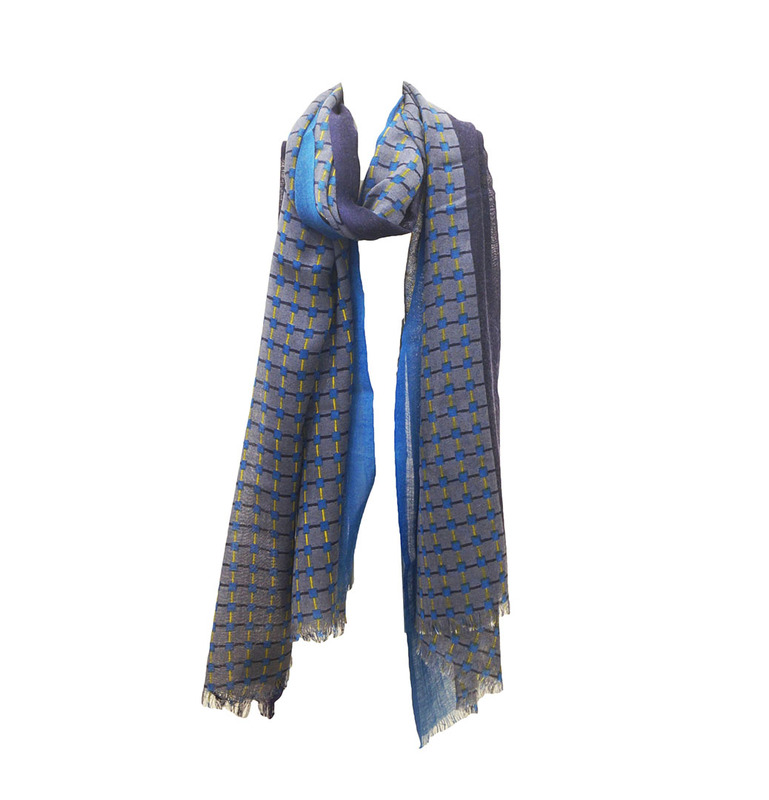 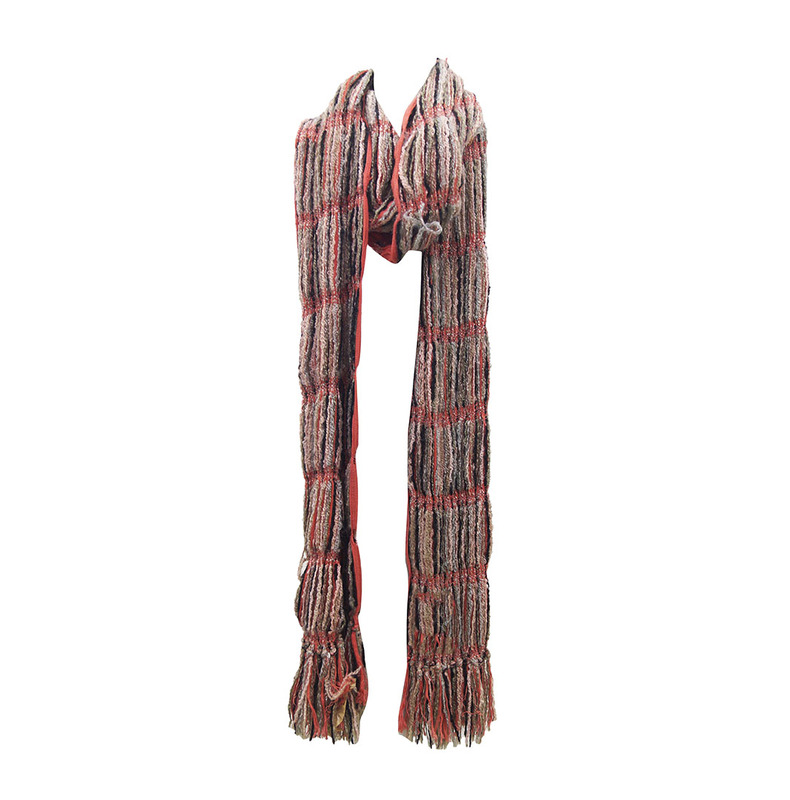 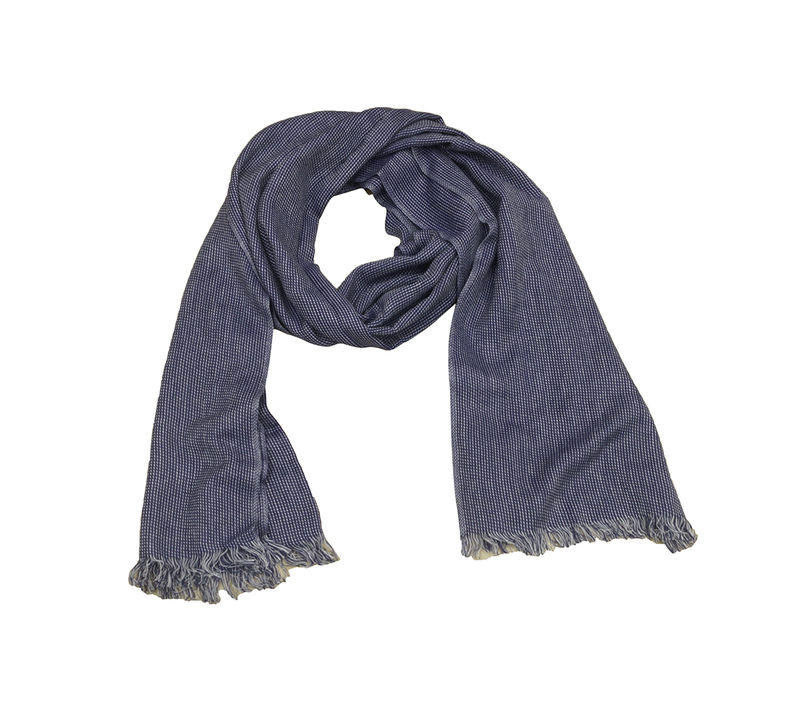 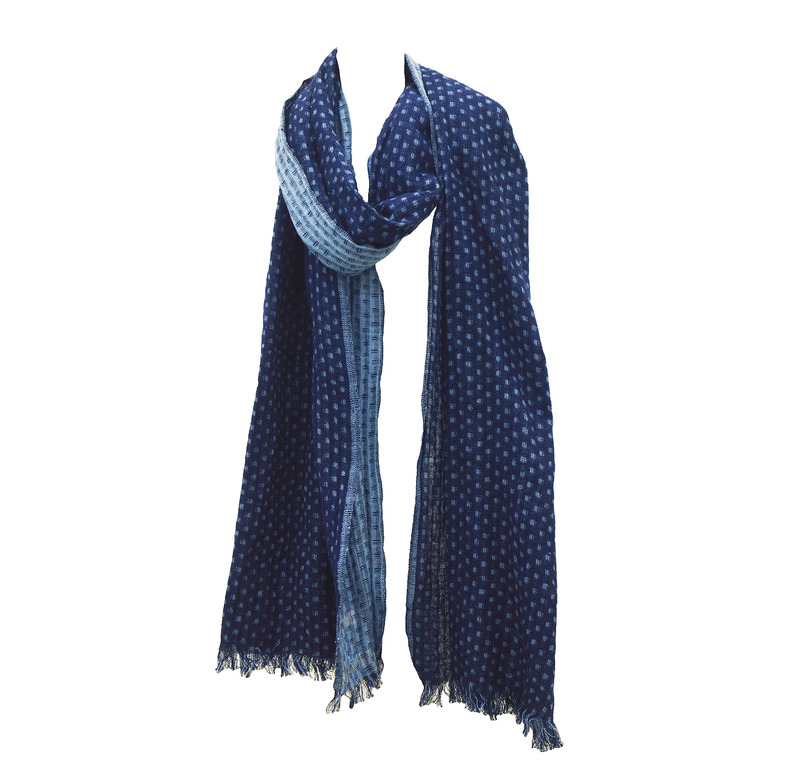 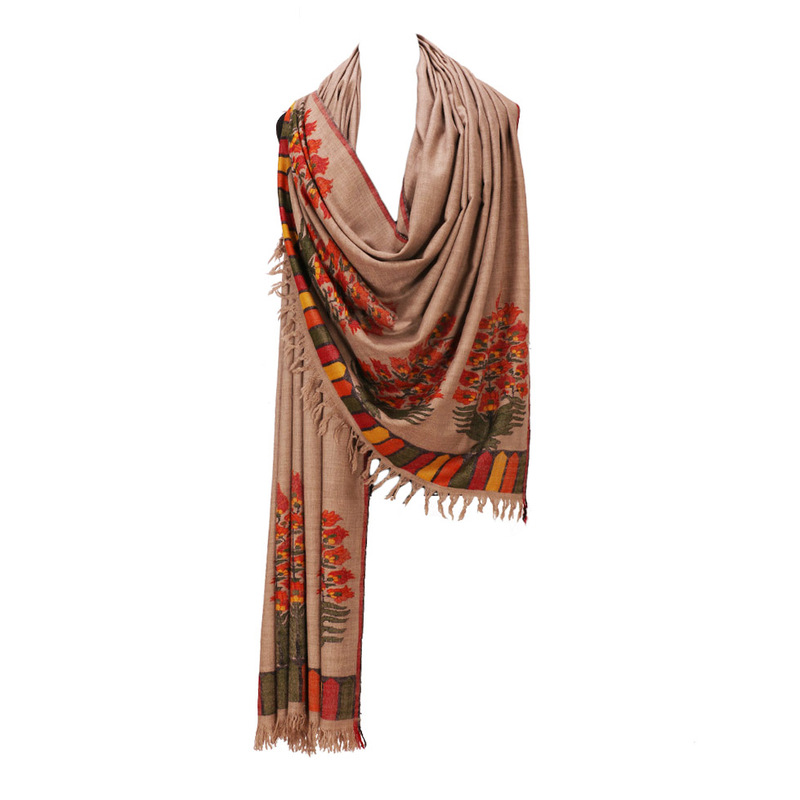 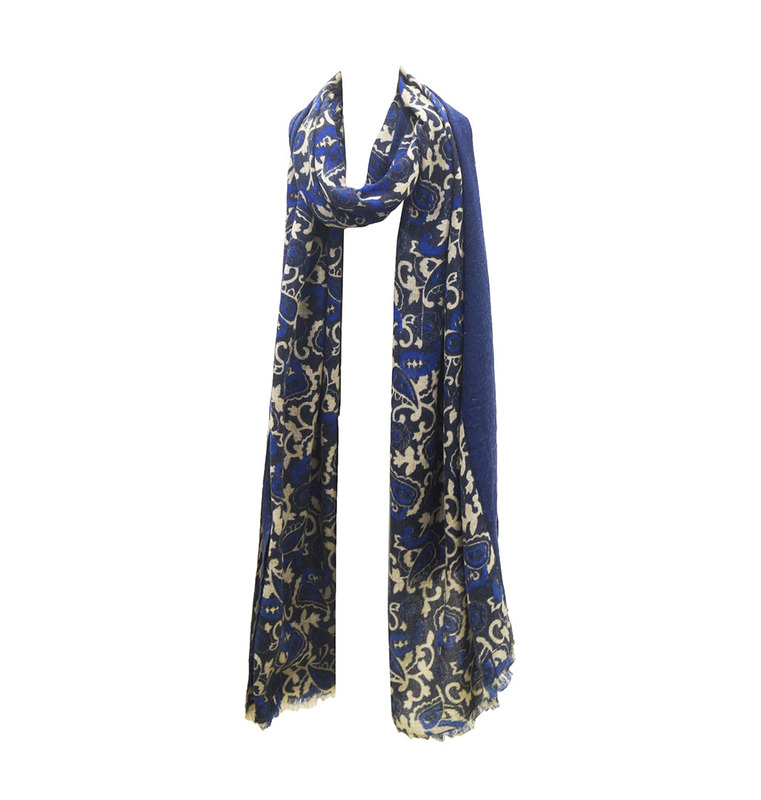 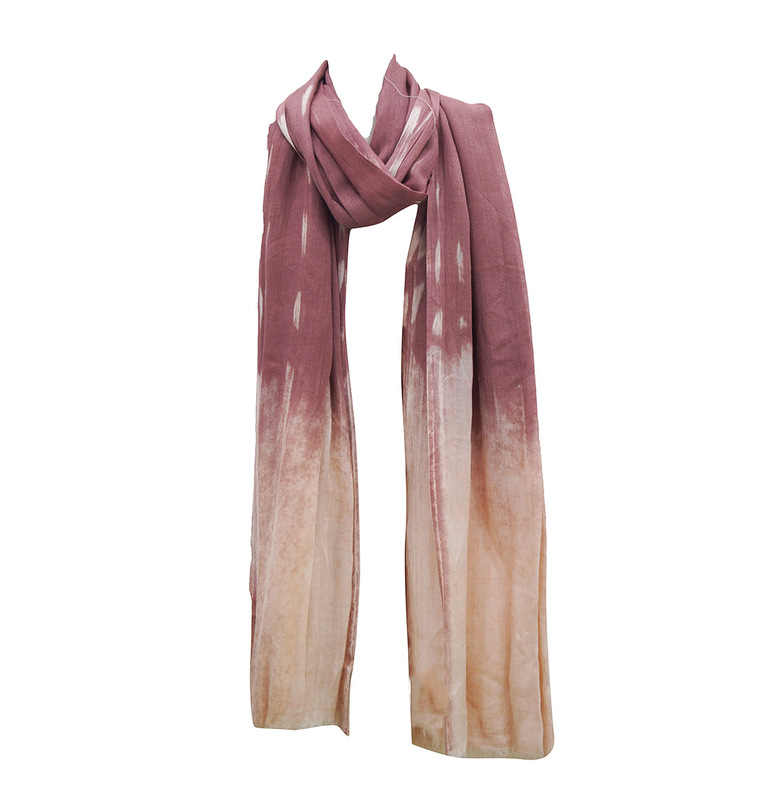 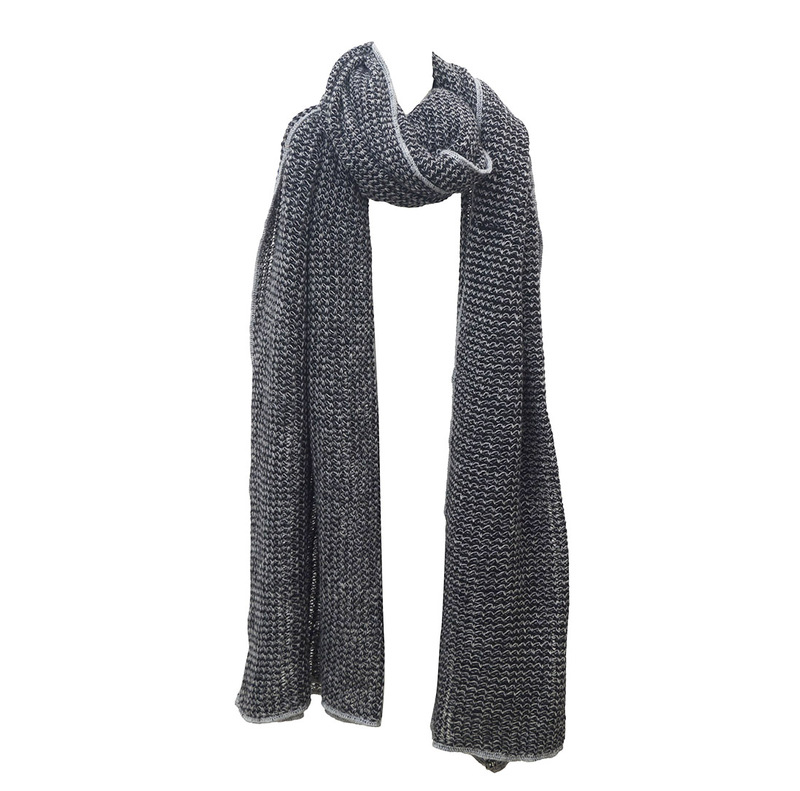 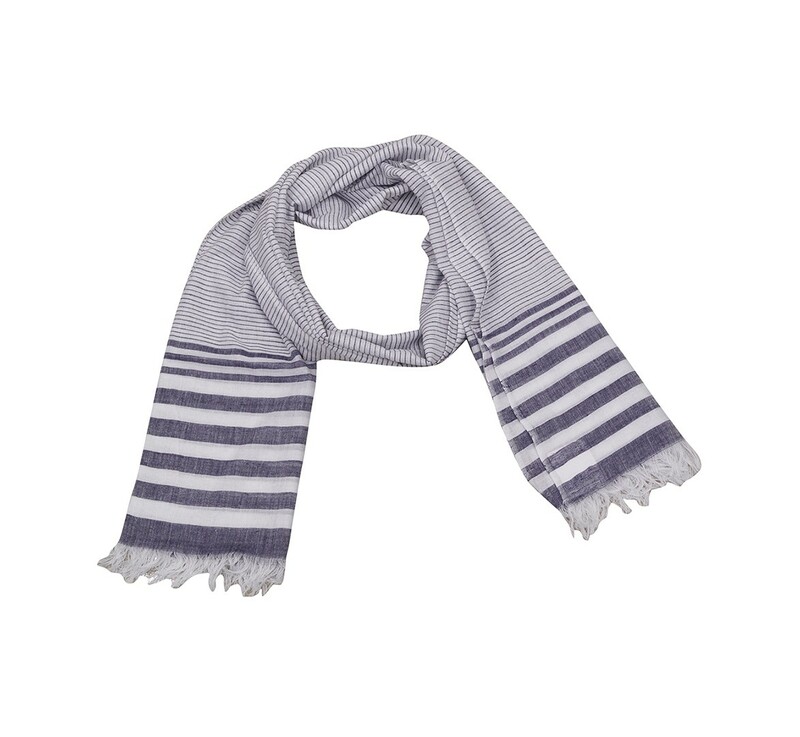 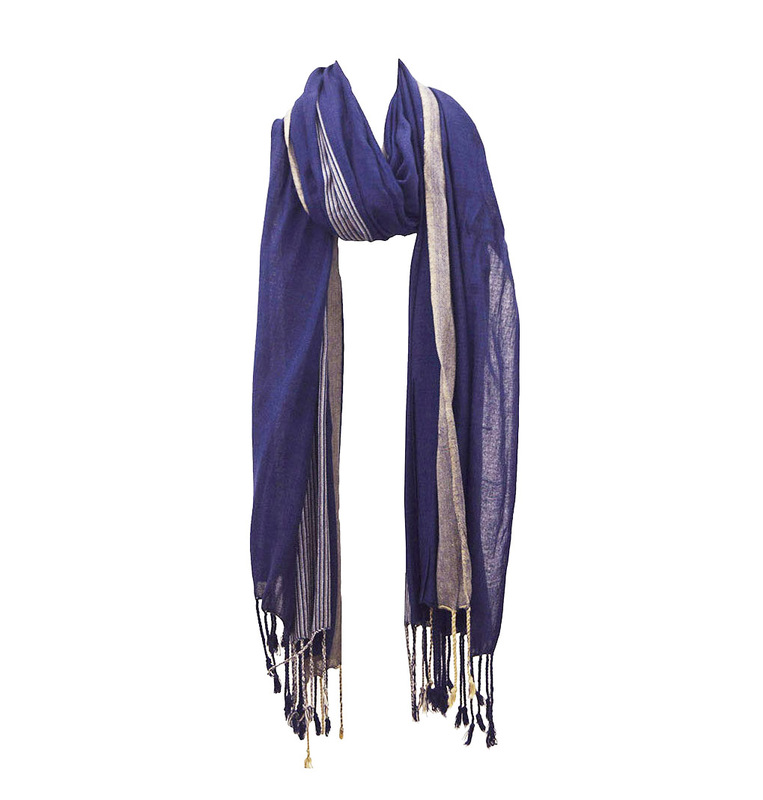 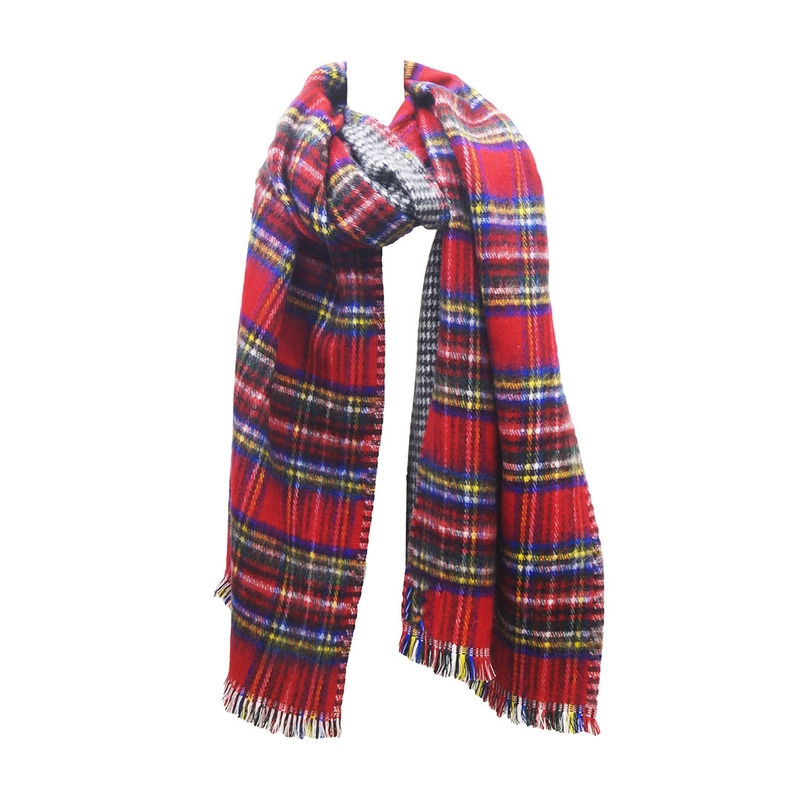 Mens Summer Scarves Manufacturers ,Exporters From India – KK Fashion Exports. 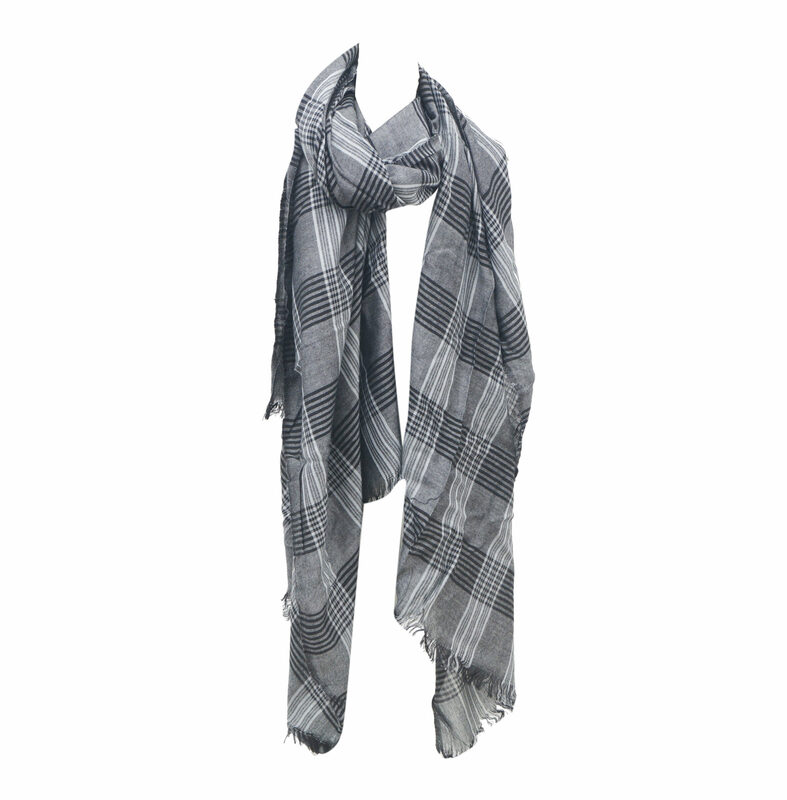 We offer various designs like printed, woven, check, keffiyeh, and plain scarves. 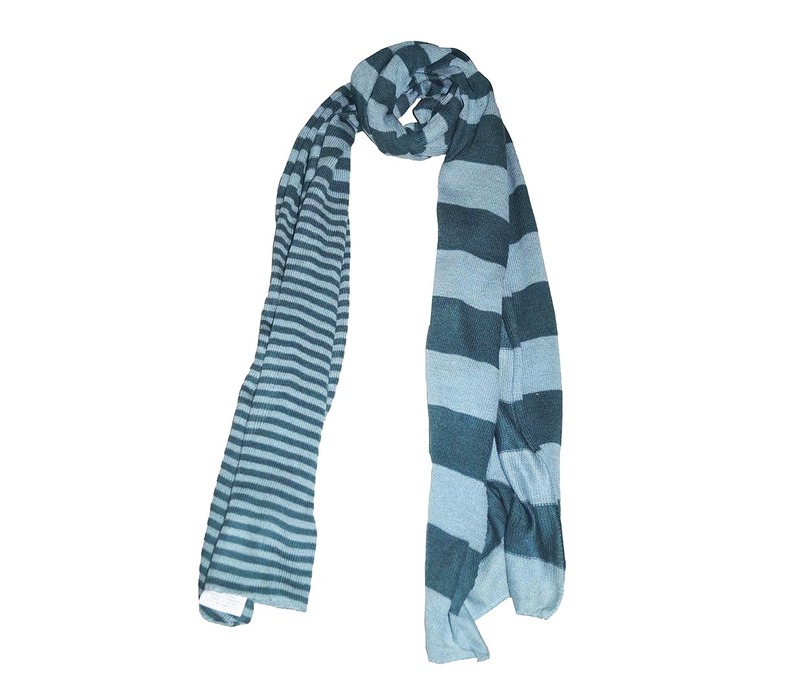 They come in pure cotton as well as lightweight summer fabrics and are very comfortable to wear. 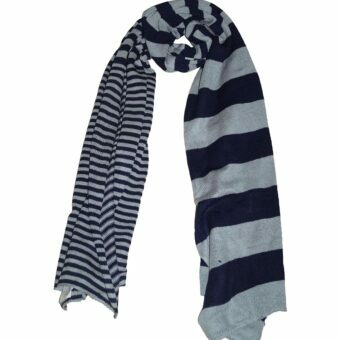 The scarves are available in various designs and size to suit your style and need. 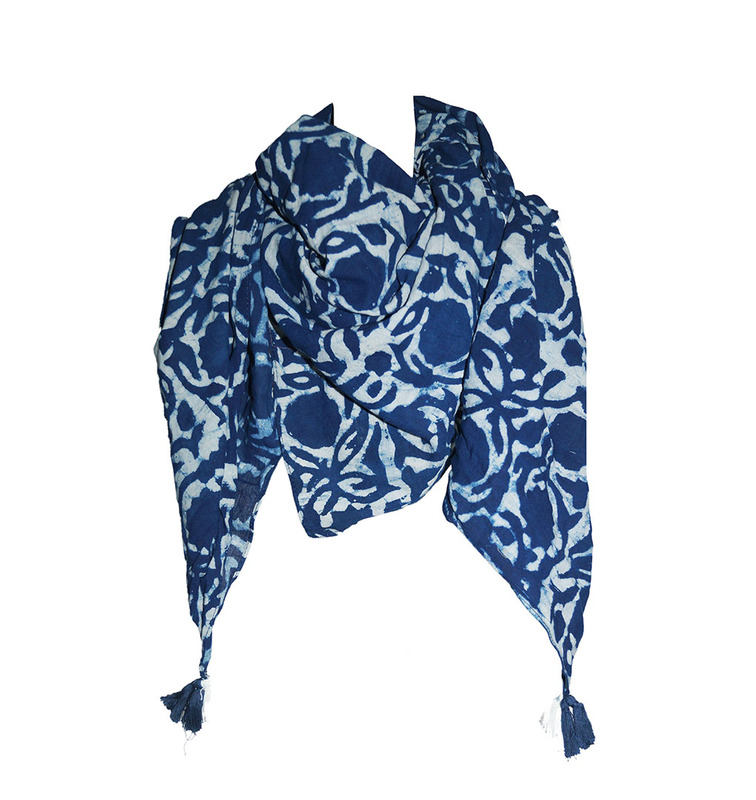 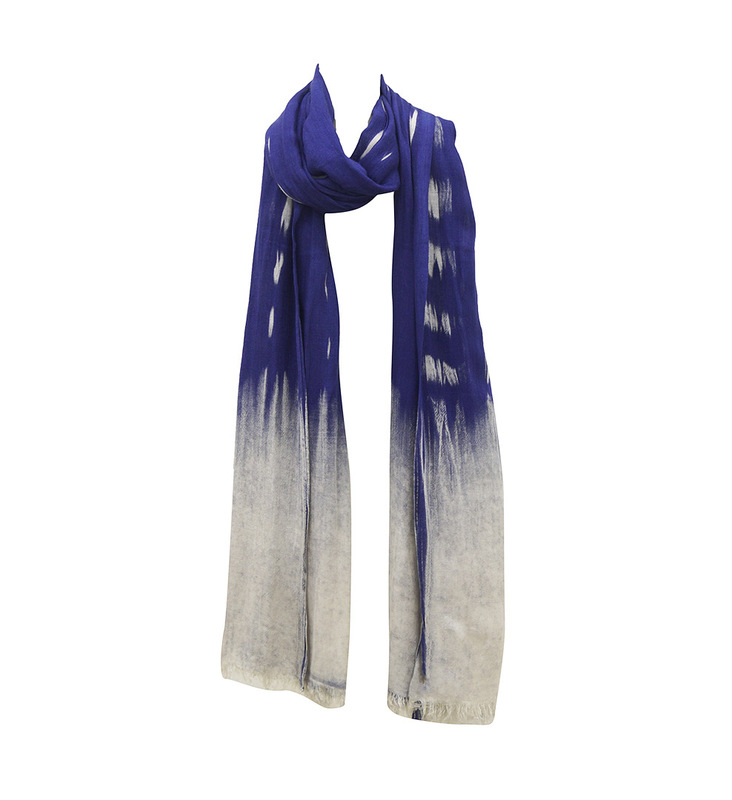 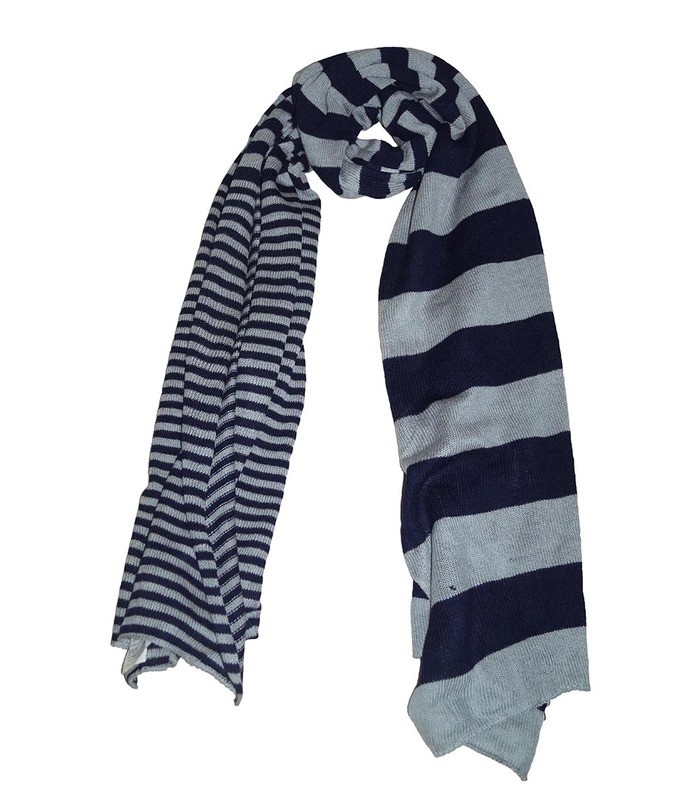 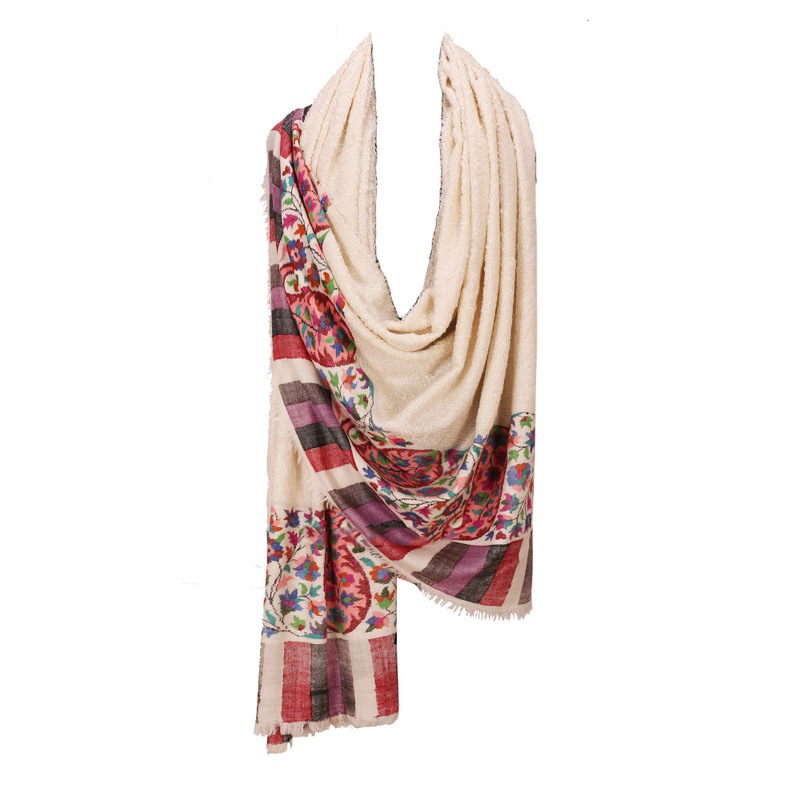 We are Mens Summer Scarves Manufacturers ,Exporters from India – KK Fashion Exports. 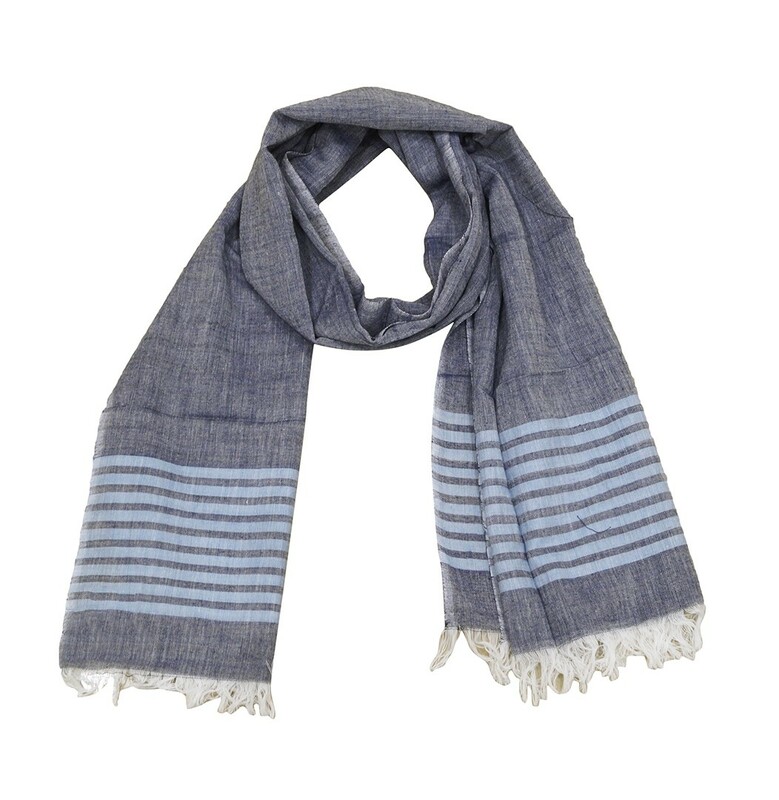 We are Mens Summer Scarves Manufacturers from India.Our range of summer scarves for men has a lot to choose from.